There’s still a great deal of taboo around the subject of death in western societies; we struggle at times to come to terms with our own mortality and when a loved one dies, we usually leave it to a funeral home to take care of awkward matters for us. Understandably, during a difficult period of grieving we want as few issues and inconveniences as possible. 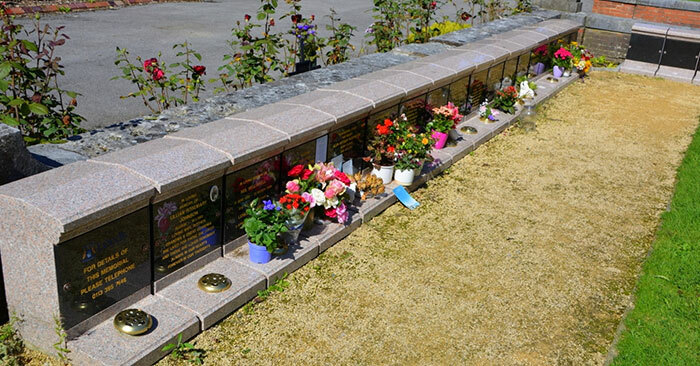 This can end up in a funeral costing far more than it should however, leaving an even greater burden on an already vulnerable and emotional family. We will all have to deal with death at some point in our lives, so it’s better to be prepared and knowledgeable about the funeral process beforehand isn’t it? 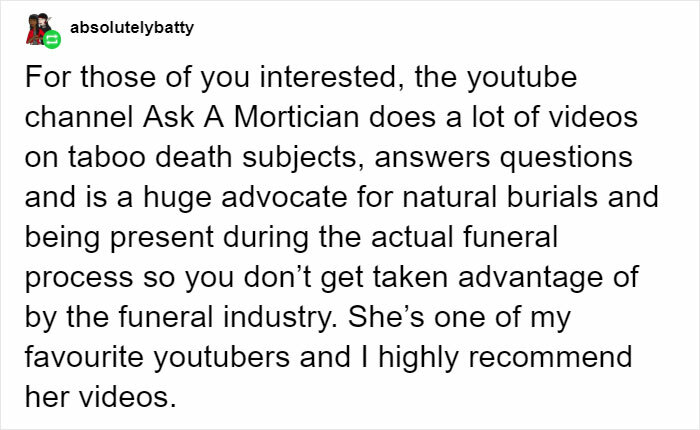 Tumblr user reillymouse recently decided to share her ‘fun funeral facts’ and it really got people talking. It’s heartbreaking to think that there are unscrupulous businesses out there, taking advantage of people’s grief to squeeze more cash from them. But such is the nature of capitalism. Where there is a way to increase profit, there will be some to whom the bottom line is all that matters. The post got people discussing their own funeral wishes, some of which are hilariously creative. How would you like to go out? 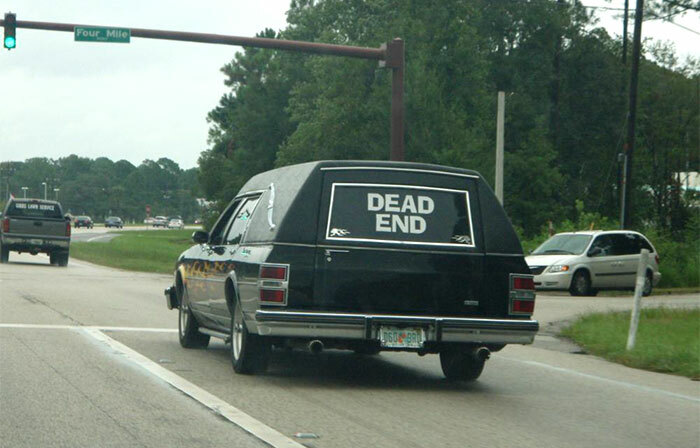 With an elaborate funeral full of sobbing mourners? Or simply have your ashes scattered on the ground somewhere? Join the discussion in the comments below.